Woman's Era food fashion and lifestyle magazine. 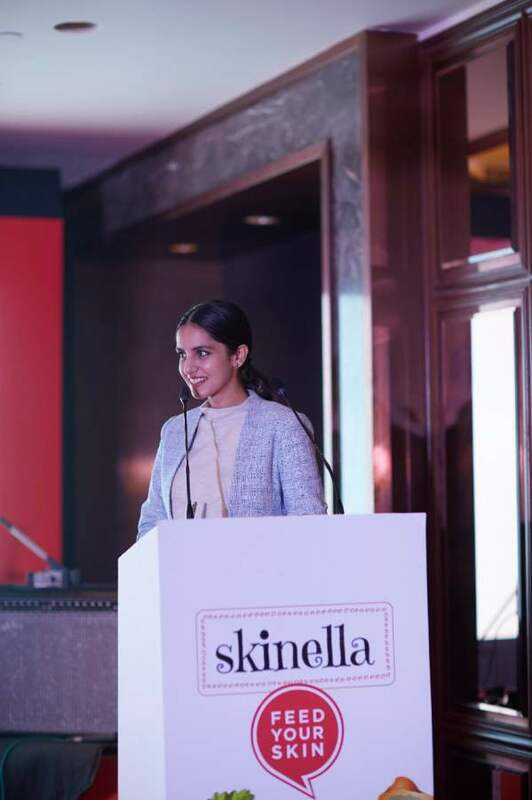 New Delhi, Feb 9th 2019 : To liberate the current millennial generation from the fixed and rigid stereotype of beauty standards set for them, Skinella has launched a clutter breaking, and hopefully stereotype breaking idea. Skinderella. A beauty pageant like never before, a pageant that glorifies the real beauty in every girl. A pageant that celebrates Unbeauty! A contest that bashes and breaks all myths and pressures that young girls take upon themselves to have an acceptable look. 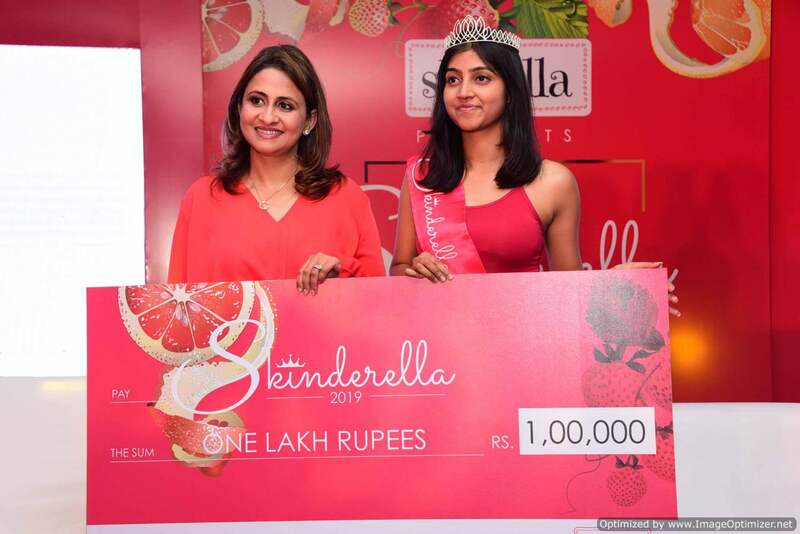 Shreya Singh won the coveted crown with a cash prize of Rs. 1 lakh. But Skinderella is not merely a beauty pageant. It’s a platform that empowers and enables young girls (15 to 25 years of age) to question age old beauty norms, challenge societal pressures and to find their very own meaning of beauty. Because at Skinella we believe that confidence is the most beautiful make up any girl can wear! In the second season this year, over 10, 000 participants have submitted their entries for this season. Having received such an overwhelming response, Skinella intends to increase awareness amongst youngsters to adopt a healthy routine to remain naturally beautiful. Since its inception in July 2017, Skinella, a skin care brand from the house of Cosmic Nutracos brings a complete range of skin care products made with the power of super-foods such that one can feed their skin pure beauty without the baggage of chemicals. The 2nd edition of Feronia Fashion Night to be organized by Redo Times Pvt.Ltd. OMG! Kareena Kapoor Khan To Play The ICONIC Role Of ‘Poo’ From ‘Kabhi Khushi Kabhie Gham’ AGAIN?? Womansera © 2019. All Rights Reserved.